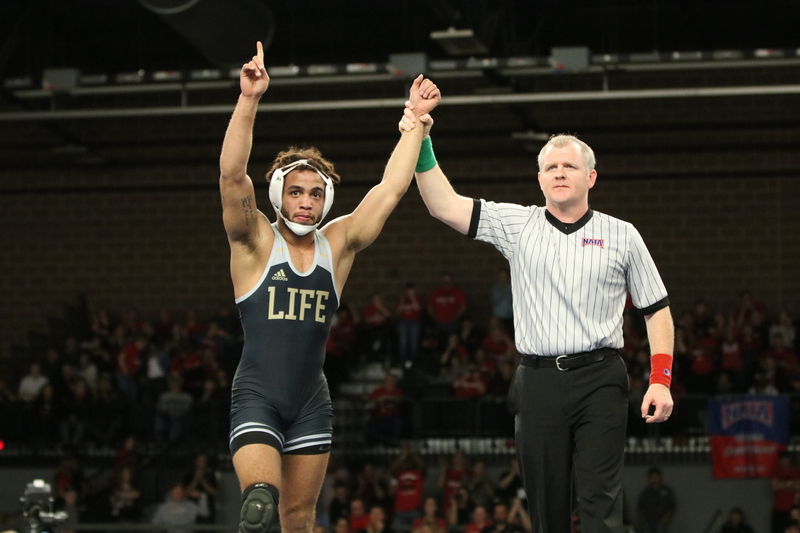 We take pride in the varsity athletic program at Life University and as a result, we have enjoyed a rich history of athletic success. We recruit students from all over to be a part of a variety of men's and women's sports including basketball, rugby, cross country, track, wrestling, soccer, volleyball, bowling, swimming, and cheer. For many athletes desiring to continue playing sports after high school, LIFE provides the perfect opportunity. We offer scholarships to talented athletes from across the country. 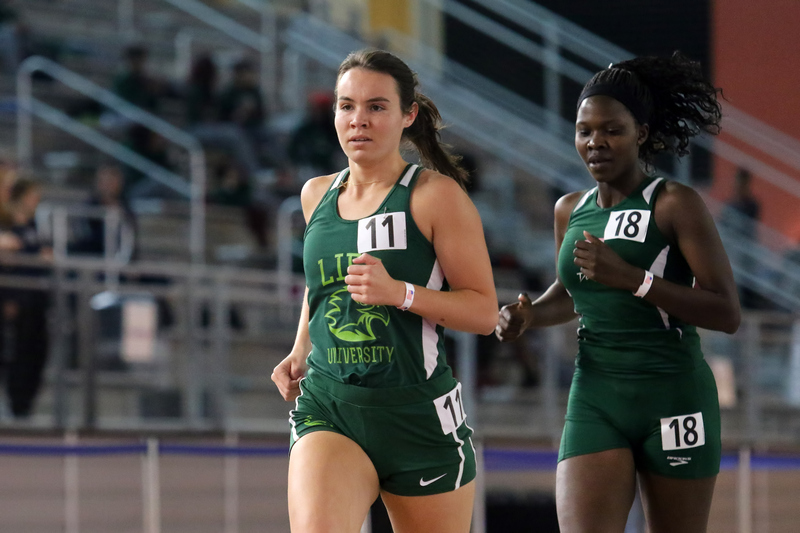 Show your support of Life University athletics by investing in one or more of your favorite intercollegiate sports at LIFE...Go Running Eagles!